Much to the delight of Arsenal fans across the globe, Mesut Ozil has signed a contract extension with the London based club. He will now remain with the Gunners until the summer of 2021. 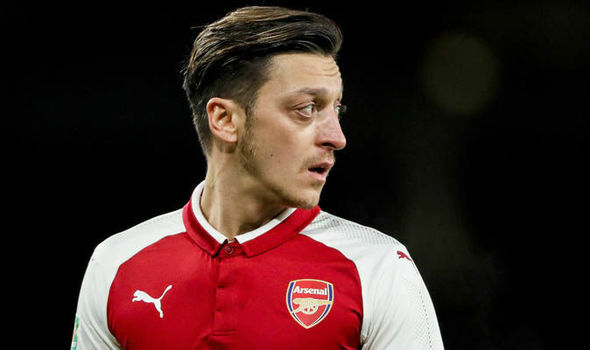 Arsenal recently provided an official announcement to the press that Ozil has signed a three-and-half-year extension to his contract. He is now the highest paid player at the club, earning around £350,000 per week. German international Ozil, was widely linked with Manchester United in the January transfer window. The Red Devils recently signed his former teammate Alexis Sanchez which sent Henrikh Mkhitaryan in the opposite direction. His contract was set for expiry at the end of the season, but he has now committed his future to Arsenal. “Proud to announce: I signed dat thing….three more years with Arsenal! “It’s been one of the most important decisions of my footballing career and that’s why I had to think hard and talk with everyone who’s important to me…good things take time! “In the end I let my heart decide. Mesut Ozil has been an important player for Arsenal ever since his £42.5m move from Real Madrid in 2013. During his time at the Emirates Stadium, he has featured 136 times, scoring 27 goals. 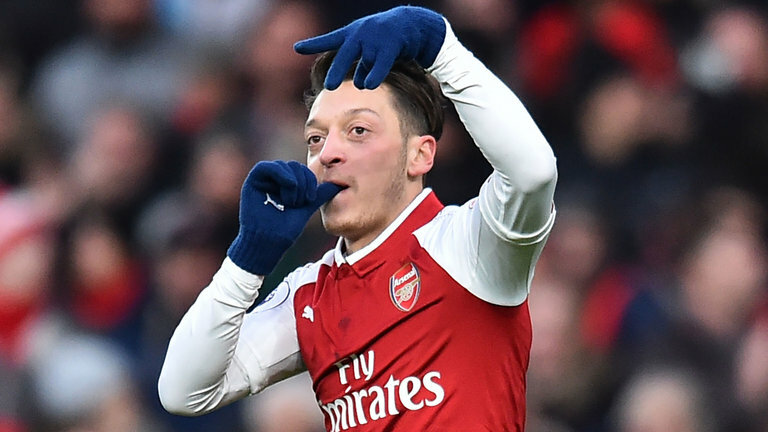 Despite his inconsistencies, Ozil certainly has a crucial role to play in Arsenal’s new look attack which includes new recruits Pierre-Emerick Aubameyang, Henrikh Mkhitaryan, as well as summer signing Alexandre Lacazette. Do you think Ozil will help to push Arsenal back into the top 4? Let us know your thoughts in the comments section below, or on any of our social media pages.